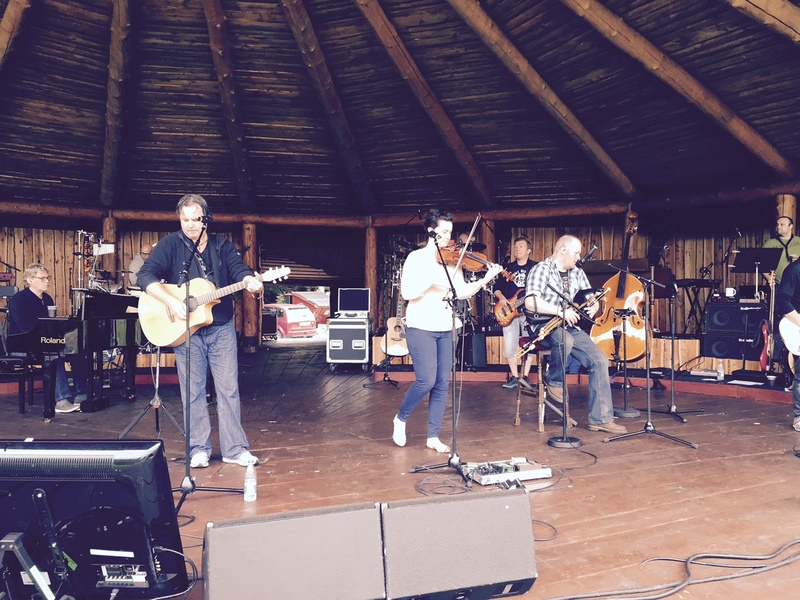 Celtic Summer 2015 has begun! 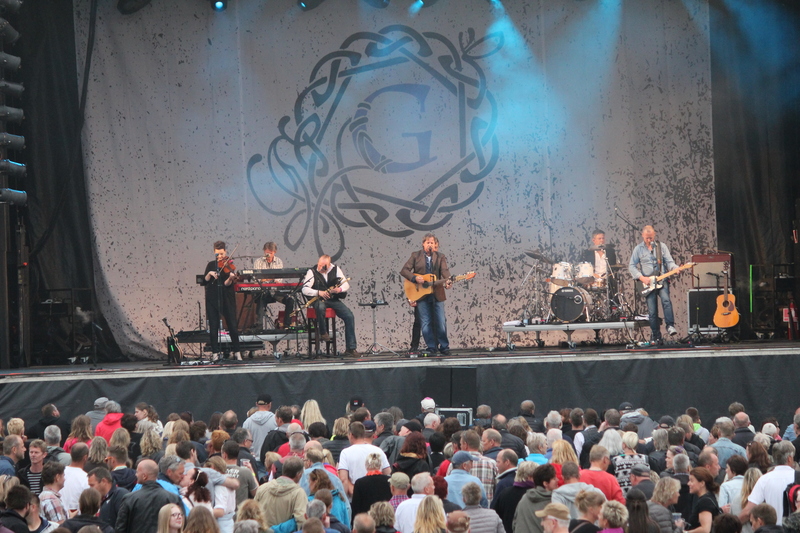 The first weekend of the Celtic Summer Tour 2015 has come and gone – and what a way to kick the summer off! Rehearsals started on Wednesday where both familiar faces as well as new members joined the Guthro team. 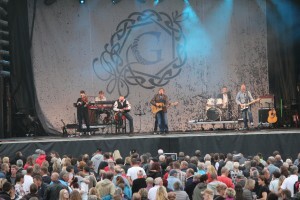 Wednesday and Thursday went by fast and we felt ready to get the Celtic Summer Tour started! Waking up Friday was a true pleasure. 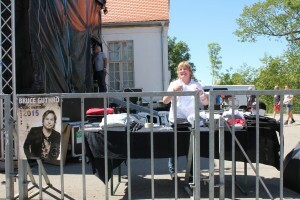 Not only was the first gig of the tour about to start, the weather was absolutely amazing. Perfect for our first stop - Nord-Als Musikfestival . 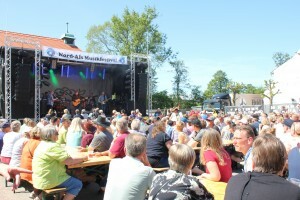 Everyone at Nord-Als Musikfestival was in a great mood and welcomed us with open arms. 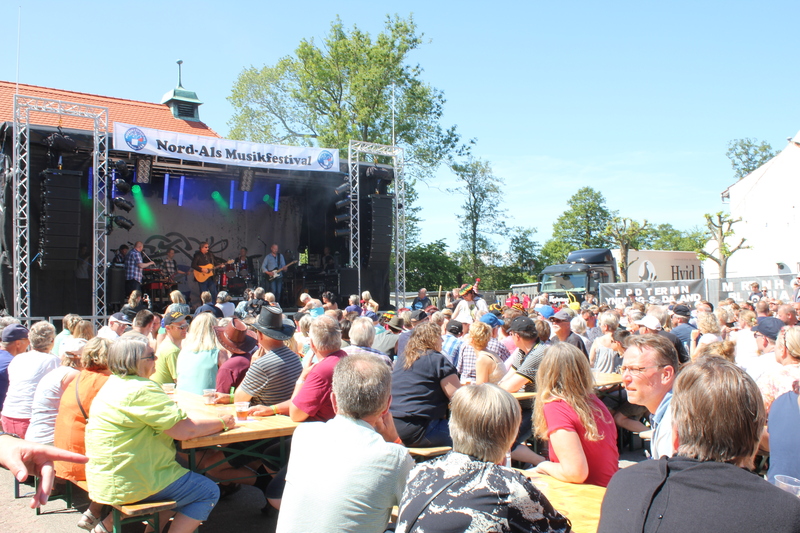 Between the fantastic weather, the incredible crowd and the cold beer – it was a perfect day, and a perfect beginning of the tour! On Saturday, we arrived at the festival Rock i Frederikshavn. The weather may not have been as perfect as the day before, but the people were just as happy! 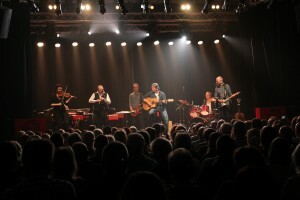 Bruce and the band performed on a big and impressive stage in front of a crowd who both danced, sang along and cheered the band on throughout the show. Despite a bit of rain, it was a great gig! Straight after the show in Frederikshavn, we headed towards STUBhuset in Stoevring where the first Close Up concert of the Celtic Summer Tour was about to take place. People were already lining up outside the venue when we got there. Great to see so many dedicated fans! Fans who made sure the night was one to remember. There was a great interaction between the band and also between Bruce and the audience. A true feeling of a close up concert. 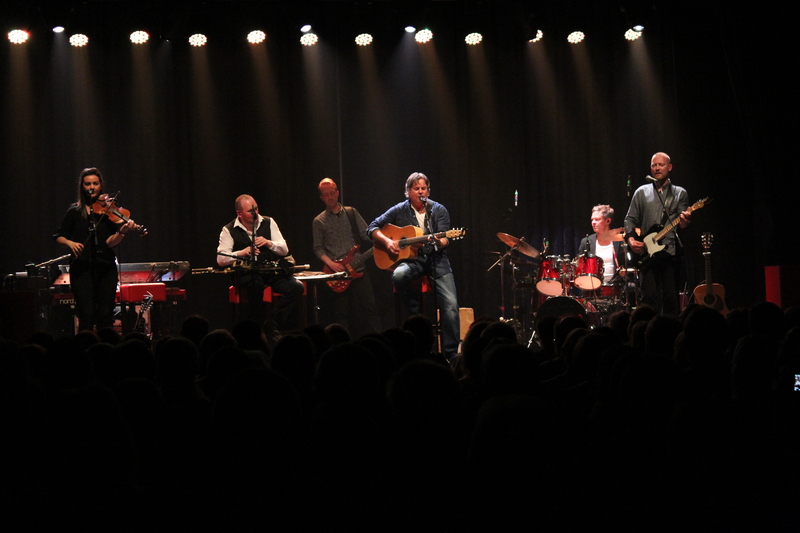 We look forward to trying this again in Kalundborg on Wednesday. 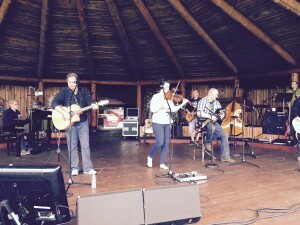 Sunday was the day of the TV event Sommersang i Mariehavenwhere Bruce was invited to play a few songs with Róisín Ryan and Matt Bashford and the house band. It was great place to perform with inspiring surroundings and talented musicians. The show went well and we could return home after a busy, but very successful first weekend of the Celtic Summer Tour 2015. We look forward to the rest of the tour, and we hope to see you there!